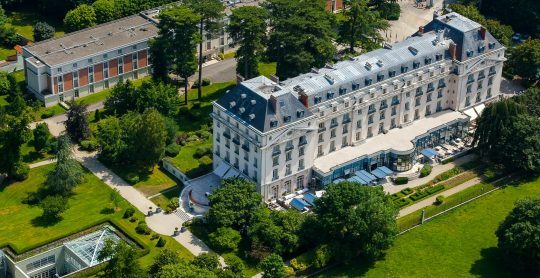 A historic woodland hotel, nestled on the edge of Louis XIV’s Royal Domain with views of the Chateau de Versailles. Discover our new “Business Menu” imagined by our Executive Chef Frédéric Larquemin, created around seasonal products. 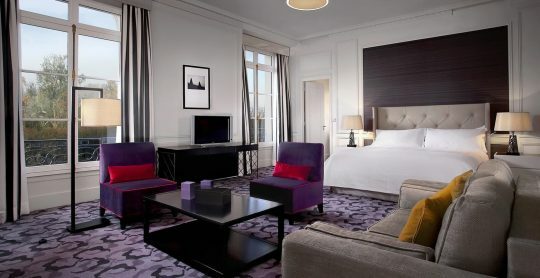 An iconic Waldorf Astoria Hotel, just 20 minutes from Paris, featuring some of France’s most luxurious rooms and suites. For a wonderful honeymoon or a very special wedding anniversary, Versailles remains as an exceptionally romantic destination. Overnight stay with prestige tickets to a show of your choice at the Château de Versailles including program and glass of Champagne. Experience Michelin-star French cuisine inspired by Chef Gordon Ramsay in an intimate, personalized setting. A 4,500 sq. 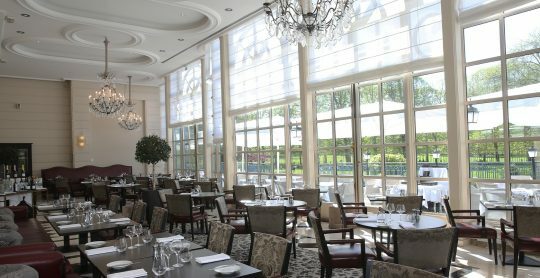 ft. conference center with private entrance, featuring ornate function areas and Michelin-starred cuisine by Chef Gordon Ramsay. 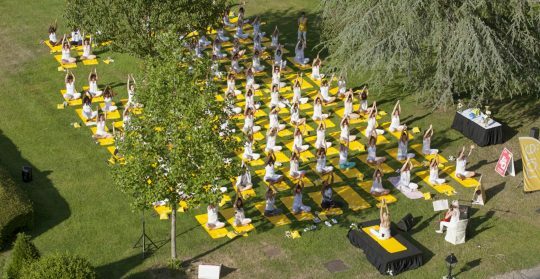 All the latest events in Versailles and further afield. Book prestige tickets to a variety of cultural performances at the Chateau de Versailles. A fairytale setting against a backdrop of Louis XIV’s Royal Domain and the Chateau de Versailles. Discover one of the world’s most iconic wedding venues. Escape to the sanctuary of our Spa Guerlain with 14 tranquil treatment rooms, sauna, fitness room and Grecian-style indoor pool.